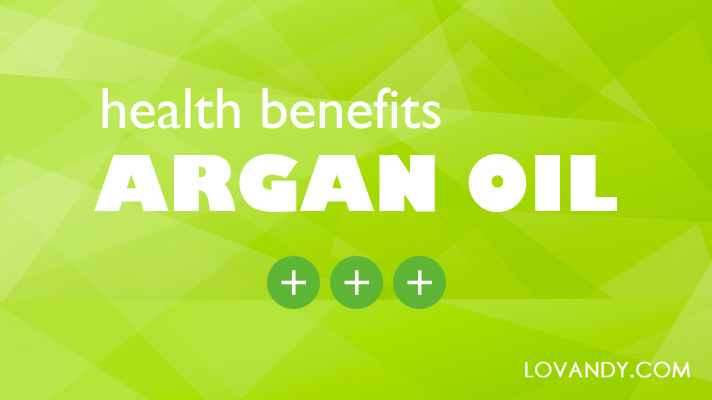 Argan oil is rightfully considered the best remedy for skin care. Its unique nutrient composition has no analogues in nature. So, how should you use it?